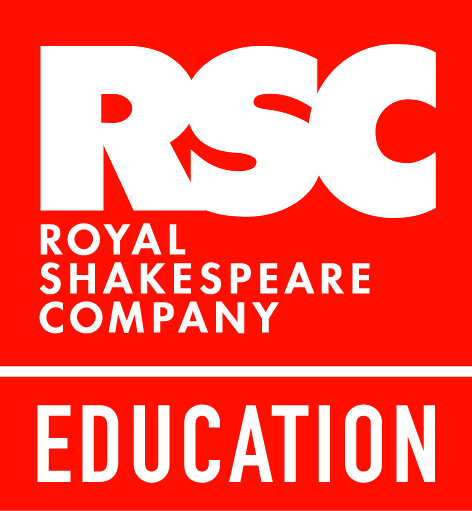 The RSC Education Department comes to Horace Mann for a series of practical workshops on active approaches to teaching Shakespeare in the classroom, drawn from the RSC rehearsal room. The workshops are free (with a $75 registration fee), and lunch will be provided. In these master classes for teachers, the focus is on acting-as-analysis through exercises and lessons designed to engage students at specific grade levels. Whether you teach 2nd, 7th, or 11th grades, whether you are unfamiliar with or practiced in acting-centered classroom teaching, these classes will enrich and extend your work. Two days of workshops, separated into lower, middle, and upper school sections, will focus on exercises to open up character, story, and language, leading to your development of dynamic lesson plans. The program will also include time for reflection and discussion with colleagues, and time to practice the techniques introduced during the day. The workshops will also involve student actors participating in an RSC/HM acting-intensive workshop that runs that week, culminating in a performance on Friday afternoon. Online registration must be completed by June 12th. 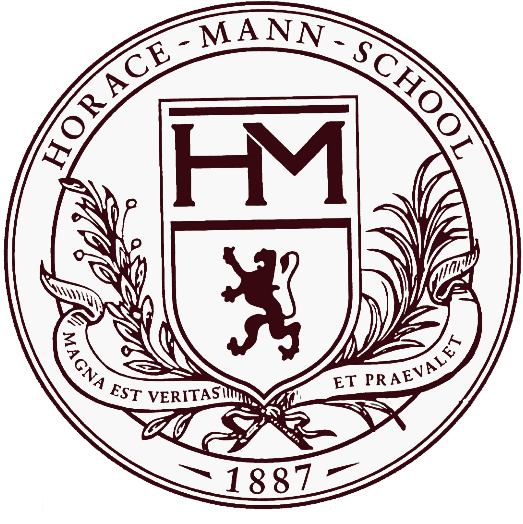 There is a $75 registration fee for each participant payable to Horace Mann School. If you require an invoice, please contact conference organizer Adam Casdin.